Sebastian Vettel stole the show on Friday, comfortably topping the times by a staggering 0.6s. That was after his second soft tyre run in FP2 – an unusual approach, given teams usually only do one run and save a set for Saturday morning practice. One reason for doing that, of course, is that FP3 in Bahrain is not representative, as it takes place during the heat of the day while qualifying and the race are in the cooler evening. However, that wasn’t the approach taken by their rivals. Vettel doesn’t traditionally get too excited on a Friday, but it was something of a surprise that he was slightly downbeat when he spoke to the media after the session. Despite the timesheets, he said Ferrari had plenty of work to do and it was Mercedes who looked quick. He’s playing mind games, you might say – but then we heard from Team Principal Mattia Binotto and it seems perhaps he wasn’t. Ferrari were running on a different Friday programme to their normal plan in a bid to test whether the corrections and solutions they had found for their Australia issues were a success. Binotto said it was clear what they were doing, if you were to look at the GPS data, with Ferrari opting to turn their power unit up higher than they ordinarily would on a Friday. 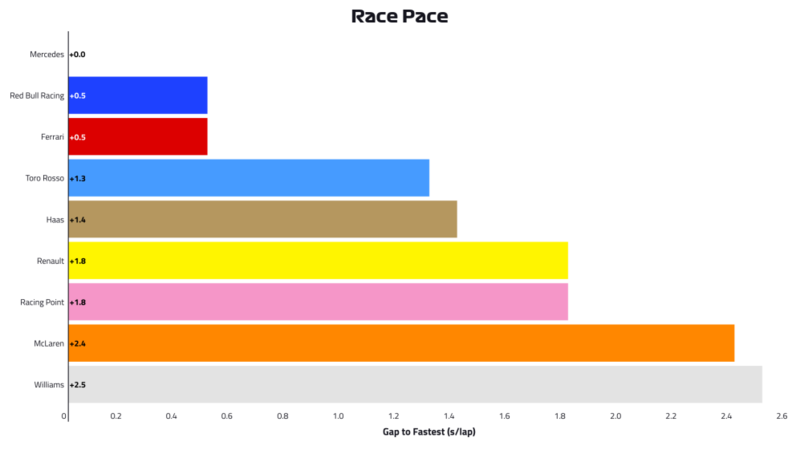 As you can see from the diagram below, our data shows they were three tenths of a second clear of rivals Mercedes on the straights and nearly half a second ahead of Red Bull. Talk to some in the paddock, though, and it’s believed the gap was even bigger – perhaps as much as double that, which would account for the ultimate gap between Vettel and Hamilton in FP3. 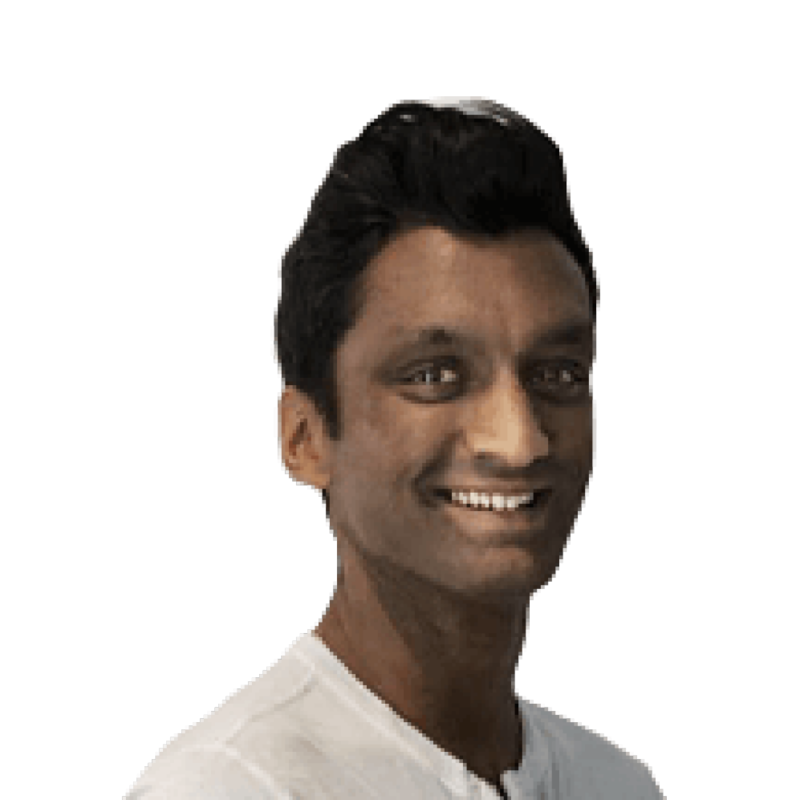 That might be why Ferrari – who were on top in the slow and medium speed corners, too, but slightly behind Mercedes in the faster corners in a complete reverse of the case in Australia – are cautious, and subsequently expect a close battle on Saturday. Red Bull are uncharacteristically down in fourth on the one-lap pace rankings, but Max Verstappen admitted to making a mistake in the final corner on his soft tyre run which cost him a couple of tenths. If you adjust for that, Red Bull would be third overall. 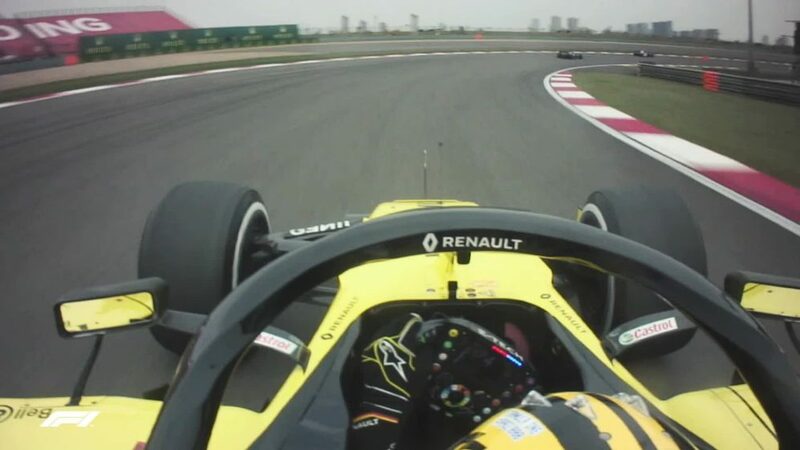 It was nonetheless an impressive performance from Renault, who seem to be well clear of a very tight midfield pack and should comfortably be able to get into Q3. The final two spots in the shoot-out will be a tightly-fought affair, mind, with Haas, McLaren and Toro Rosso separated by less than a tenth. 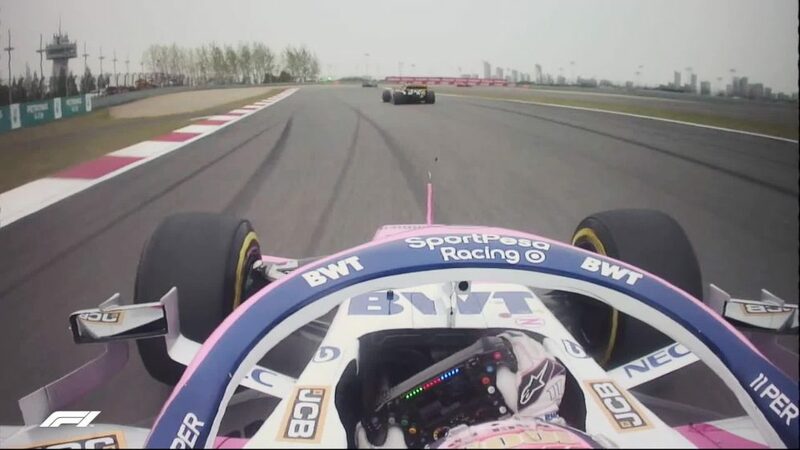 Racing Point are a little way off, with Sergio Perez and Lance Stroll admitting the car just lacks the pace compared to Australia, while Alfa Romeo had a nightmare FP2 with their cars managing just 16 laps combined courtesy of water leaks. Williams brought up the rear once more, with George Russell the happier of the two drivers. Expect the rest of the weekend to largely be a fact-finding mission. 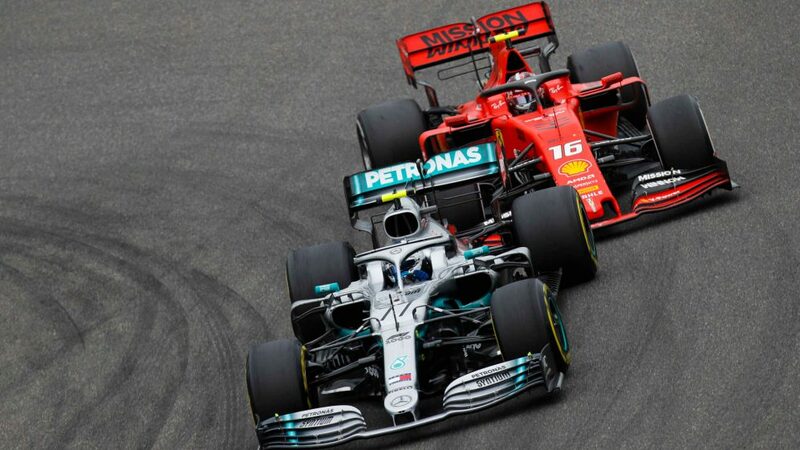 While Ferrari were on top when it came to one-lap pace, it was rivals Mercedes who excelled when it came to race preparation. 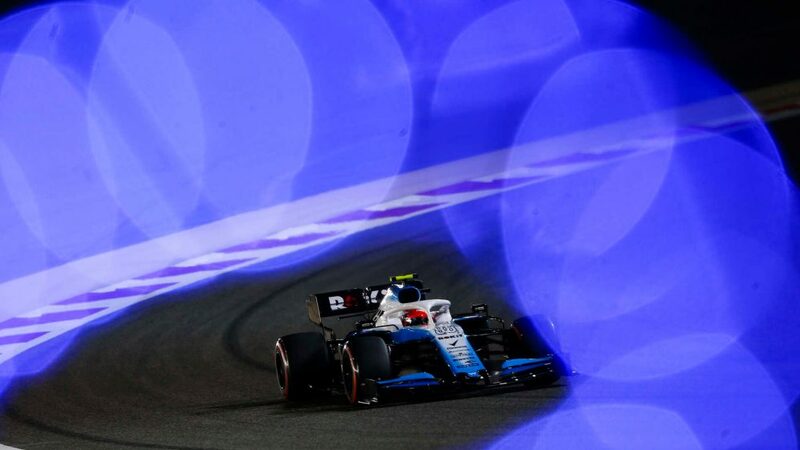 Trackside Engineering Director Andrew Shovlin said Hamilton and Australian GP winner Valtteri Bottas were happier with the car when they got into the second session, with both picking up grip on the cooler track. Their long run lap times looked very consistent during practice, and the data we’ve gathered seems to back that up. 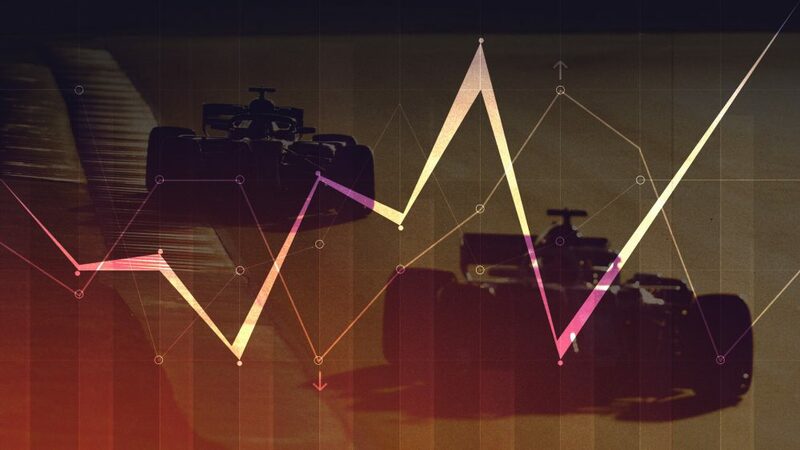 Of course, there’s the usual caveat that we don’t know what fuel loads or engine settings they are running, but working with what we have, Mercedes are on top – and by some margin. They enjoyed a half-a-second per lap advantage over Red Bull, whose drivers were very encouraged with their longer stints in FP2. Ferrari are just a fraction behind them, but given the Scuderia were running a different programme and the fact they didn’t appear too concerned by that pace, it’s unlikely the deficit to their chief title rivals will be that big. 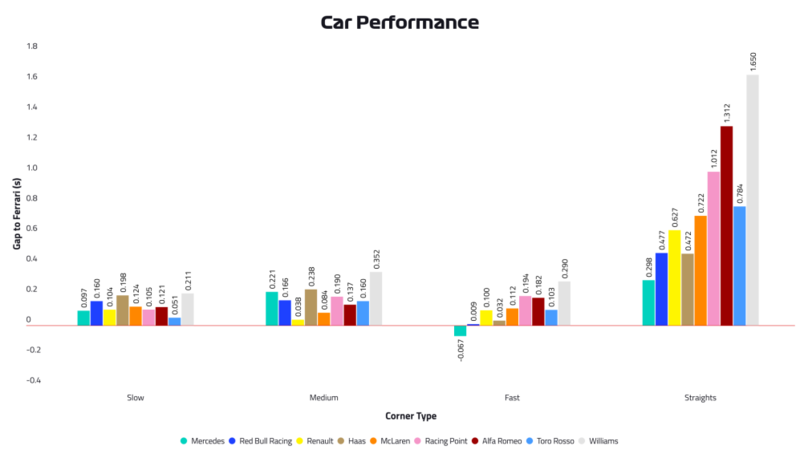 Toro Rosso were best of the rest, albeit 0.7s per lap slower. It’s going to be tight between them, Haas, Renault and Racing Point in terms of race pace come Sunday, based on the figures, with the quartet separated by half a second. There’s no data for Alfa Romeo because they didn’t complete a long run. McLaren are eighth overall in terms of long run pace, but the feeling coming out of the team is that they are more competitive than that. Williams, though, are likely to have a long Sunday evening. Excitingly, it’s too close to call right now, given Ferrari and Mercedes were running very different programmes. At the very least, Ferrari look to have recovered some of the pace they showed in testing, even if part of that is down to the different track layout, which is less bumpy and more traditional. 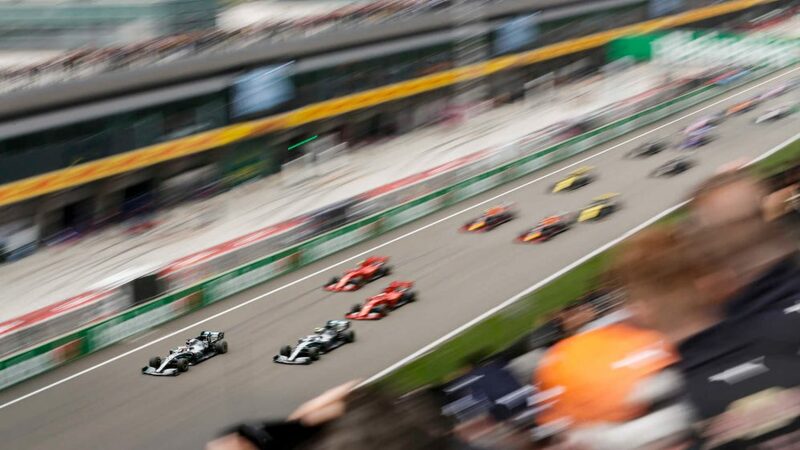 But it remains unclear whether they have found enough to get back in front of Mercedes on a track where the Scuderia tasted victory 12 months ago. Expect Mercedes to turn up their engines on Saturday, as they and the rest of the field usually do. Red Bull look like they will struggle to make an impact on Saturday afternoon, unless they find something in FP3, but will be more of a threat come Sunday. 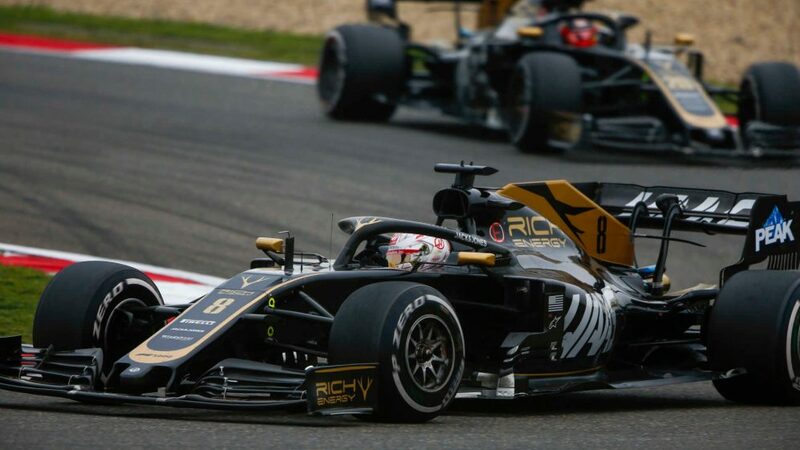 Renault then look to have the edge when it comes to the midfield battle – particularly in terms of qualifying speed – but the chasing pack remain tightly-knit and that bodes well for qualifying and the race. The weekend is finely-poised then… which frankly, is just the way we like it. Roll on Saturday!